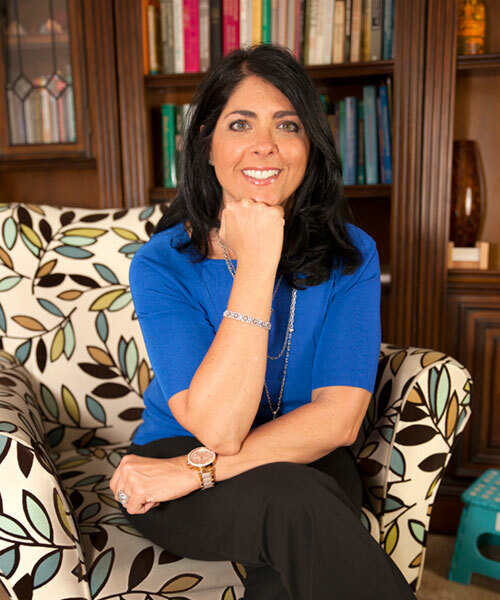 Susan has a successful, private, marriage and family therapy practice in Coral Springs, Florida. She is extremely passionate about her work with couples and individuals. She understands relationships are not easy. Her therapeutic style is warm, nonjudgmental, engaging and collaborative. Her greatest passion is assisting couples in building a strong and solid foundation in their relationship. Susan offers state of the art, researched-based counseling in a relaxed and confidential environment. She specializes in working with couples to decrease and manage conflict, enhance friendship, deepen intimacy, and build and repair trust. She has completed the Level 2 Training in Gottman Method Couples Therapy and utilizes this method when working with couples. This method improves a couple’s communication, connection, and friendship. This method also helps couples manage conflict, achieve empathy, and build more compassion for one another. Because Susan wants couples to realize they come first, she has chosen to customize her services to fit couples specific needs with an option for in-office or at home couples therapy right here in South Florida.